"This year, the citrus harvest season started in April. The season is estimated to last until October. According to relevant data, South African citrus imports had a total value of 80 million USD in 2016 and seized a top position among citrus fruits on the Chinese import market. In comparison to 2015, imports have grown by nearly 24%. 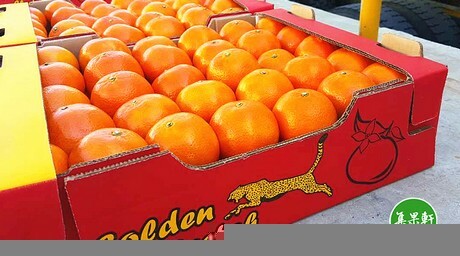 Forecasts show that there will be a larger amount of exports of South African citrus products and also that the price will be somewhat higher this year." 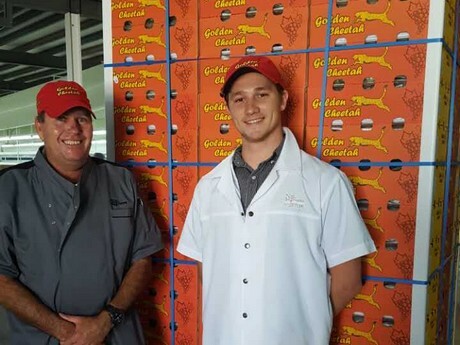 Being an international fruit trading company, Berda Fruit has almost more than 20 years of operational experience in importing fresh fruits from South Africa. They have accumulated a large number of fields with a stable supply of goods into their possession and have established stable relationships with many top-tier and large suppliers in South Africa. 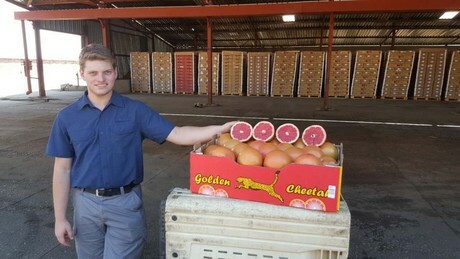 "Our lemons, grapefruit, clemengold tangerines, navel oranges, oranges, blood oranges and all other fruit that we purchase from South Africa and even the seedless white grapes and black grapes all enter the Chinese market through the large ports in Guangzhou or Shanghai after inspection, to see whether or not they meet the standards. Afterwards, they reach supermarkets and wholesale markets in China's first and second tier cities through traditional wholesale markets and online wholesale platforms. Our sale methods combine these two different channels. At the present moment, the number of sales on our own company's website wholesale platform already take up about 10% of our total sales. Following the development of the internet era, this proportion has been continuously expanding. We are planning to adequately make use of this wholesale platform in order to give consumers an experience that is more convenient and faster. This will go hand in hand with an intimate before-sales and after-sales service." 'The season for grapes from South Africa will start in November and will continue until the end of April. It is still too early to estimate how the circumstances during that season will be, but taking into account the current situation, the output of South African grapes in 2017 is likely to be somewhat larger than in 2016. 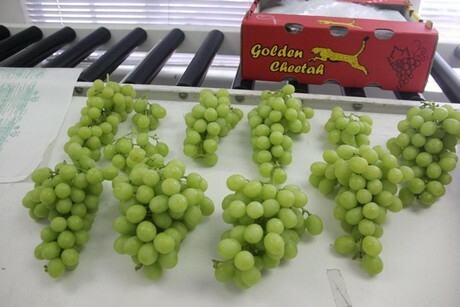 Estimates show that the number of grapes exported to China and their price, will both be slightly higher than last year." "We have always considered quality to be a necessary foundation of our operations. For more than twenty years, we have persevered in carrying out effective quality inspections of all sources of our fresh fruit. For this reason Berda Fruit Co., Ltd has also founded a subsidiary office in South Africa. Whenever it has been decided which fresh fruit is to be purchased, quality inspectors from our subsidiary go to the farm or orchard to check if the quality of the fruit is up to standard or not. Then they will go back to the pack house to take another step in the selection process, so that we can guarantee that all fruit in our boxes is of top quality. 'Golden Cheetah' is Berda Fruit's self-operated label. Fruit has to go through to one more additional step in the strict selection process before they can be sold under this label." "Thanks to the good reputation of our business and the high quality of our products, the market share of our imported fruits in China has been growing steadily. In order to give more people the opportunity to learn more about us, our company is always actively participating in all kinds of fruit exhibitions. In September, for example, the Asian exhibition for International Fruit and Vegetables takes place in Hong Kong and we will be there at stand 5-P31 waiting for your visit."